Fitting parking sensors to the rear bumper of you vehicle will reduce the risk of reversing into objects. When reverse gear is selected the sensors will send out a signal, if an object is detected the audible warning beeper will sound. As you continue reversing the audible warning will increase in speed the closer you get to the object. 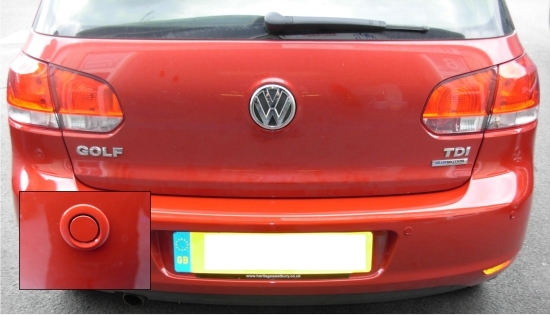 The cost of fitting parking sensors can save you a loss of no claims bonus or a costly repair to the rear of your car. The sensors can be sprayed to the exact colour of your vehicle for that factory fitted look.